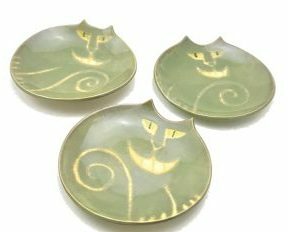 Firecat Pottery is being relocated, Etsy shop will reopen as soon as possible. Be sure to check back here soon for Grand Opening! Get a 15% off coupon here or on Etsy.